Drive by means of shrink disk clamping on shaft mounted gearboxes and V-belt drive. 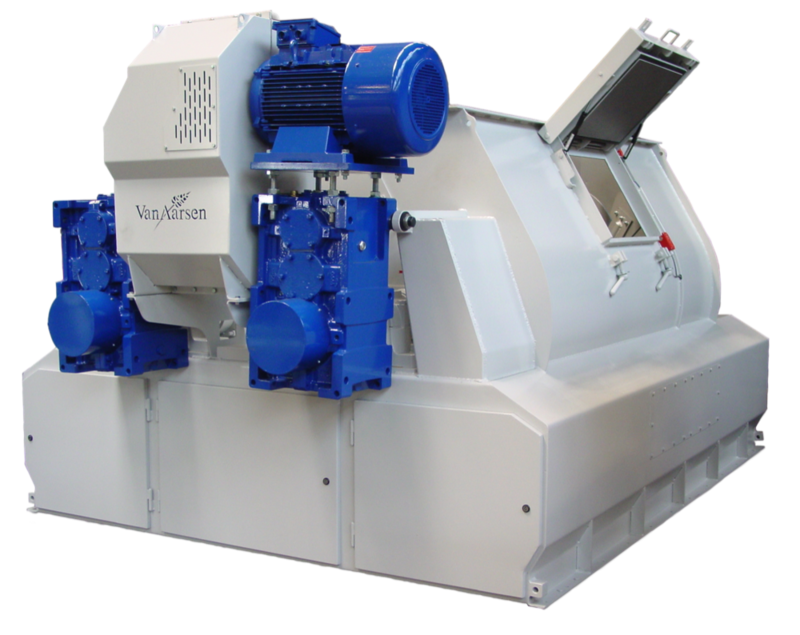 For mixing liquids such as molasses, Van Aarsen has developed continuous mixing systems, which are, depending on the capacity, divided in single, duplex and triplex versions. 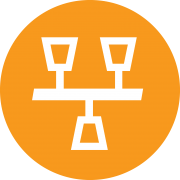 The MultiPreMix paddle mixer is designed to mix a wide range of premixes, concentrates, additives and liquids into a homogeneous animal feed mixture for pharmaceutical purposes, within a short mixing time. The vertical mixer is applied as a pre-mixer in the grinding line in order to get a better mixture of the dosed raw materials for the hammer mill.